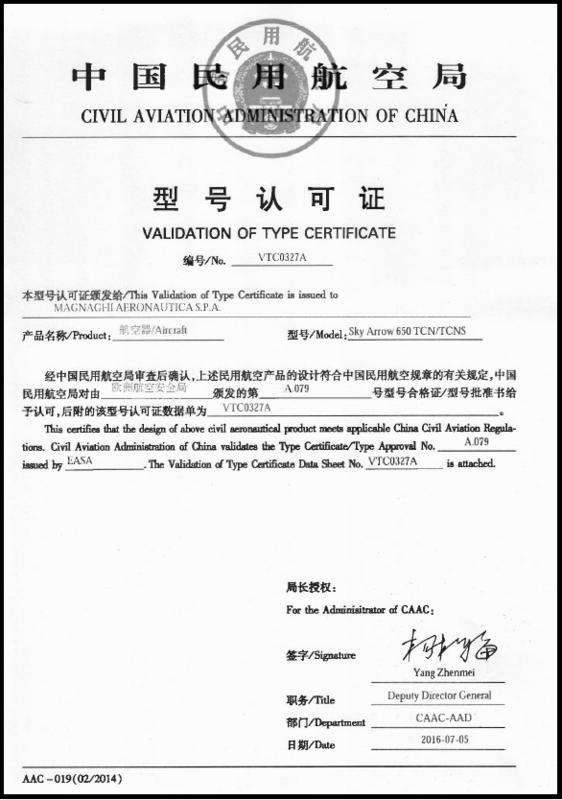 Magnaghi Aeronautica is proud to inform you that Sky Arrow 650 TCN/TCNS is now airworthy in China. Magnaghi Aeronautica is glad to invite you at next AirVenture in Oshkosh (WI) from 25th to 31st July 2016 at booth 92 . 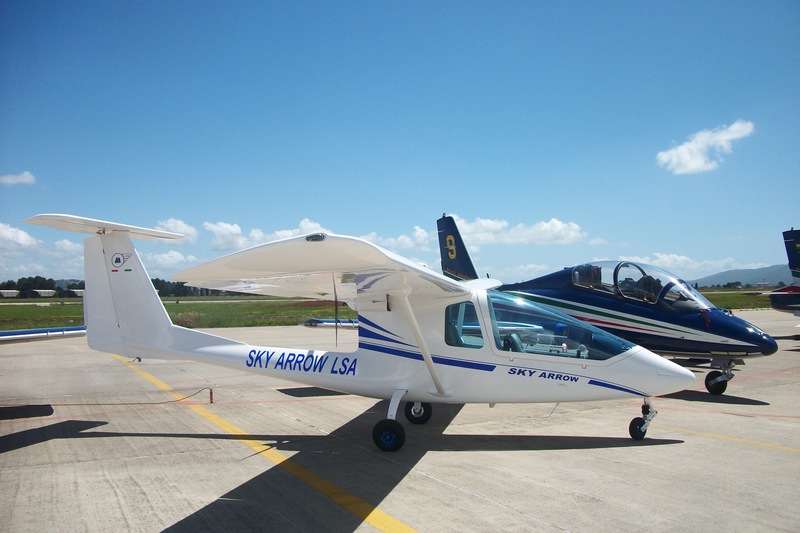 It will be possible to meet our new dealer for Sky Arrow in USA (USAero LLC from Denver – CO), together with factory Managers also introducing to new improvements on brand new Sky Arrow LSA displayed and latest developments on aerial working missions. 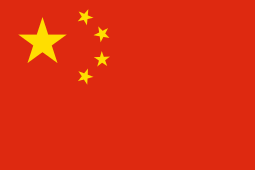 Capitale Sociale € 5.100.000,00 i.v. 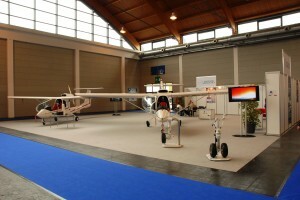 | Copyright 2009 by Magnaghi Aeronautica S.p.A.